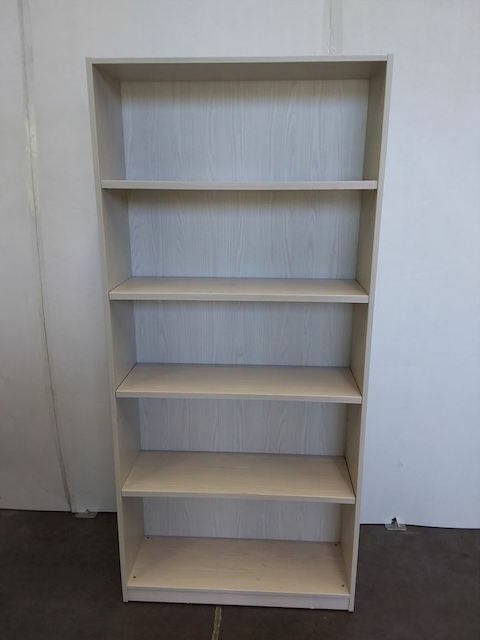 Take a look at our range of used open metal shelving and bookcases, filing cabinets and brochure display stands. 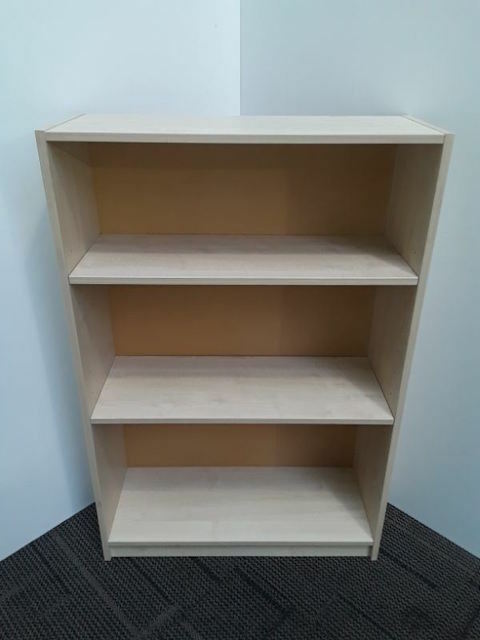 Available in a range of colours and sizes, our used bookcases and shelving provide storage solutions for every office space. 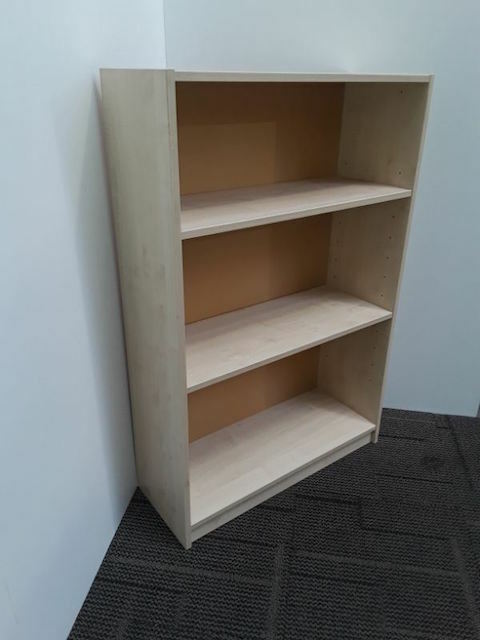 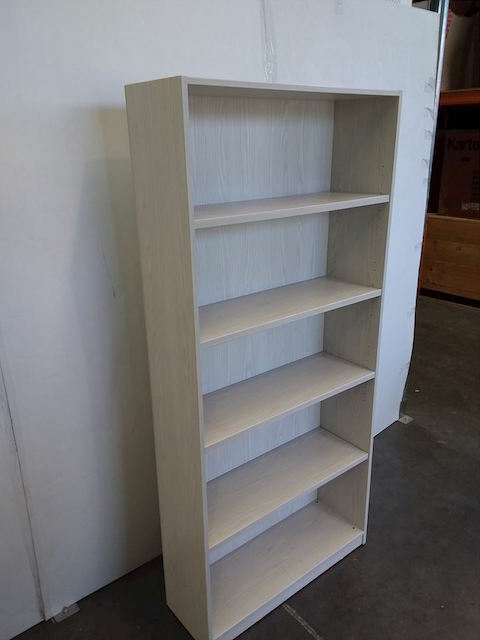 If you’re looking for quality second hand bookcases and shelving, FIL Furniture’s office furniture is available in Auckland, Tauranga, Wellington and Christchurch and anywhere throughout New Zealand.